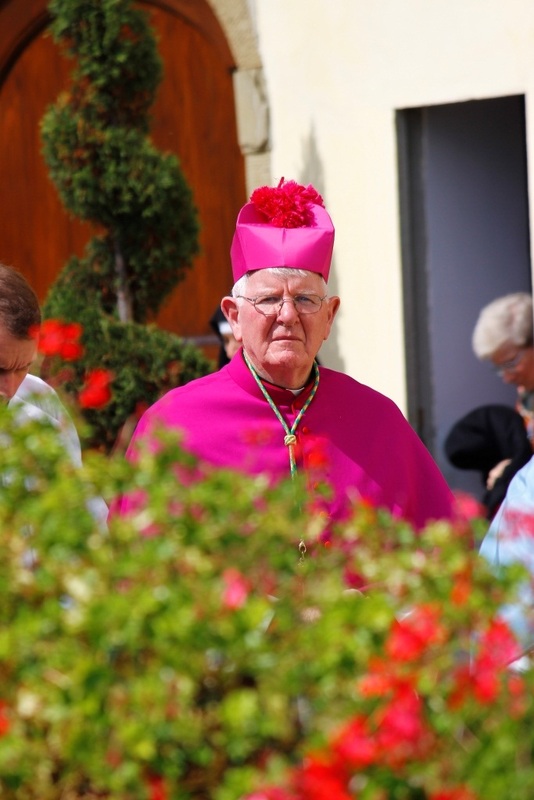 It has become a tradition that on the Fourth Sunday of Easter, Good Shepherd Sunday, the bishop of a diocese writes a letter, primarily on the subject of priestly vocations. I follow this practice and a letter will again be read this weekend in the churches of the Diocese of Lancaster. In my Pastoral Letter, I highlight a number of points for our people to reflect on: the acute need for more vocations to the priesthood to ensure that the gospel continues to be proclaimed, that there be a renewed spirit of generosity in our families and Catholic schools in the promotion of vocations among our young people, and that there be constant prayer to the Lord of the harvest in our parishes, in the presence of the Blessed Sacrament. 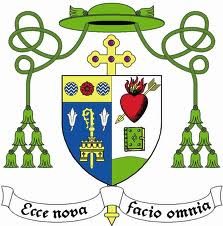 Every Catholic shares a responsibility for vocations, and most of all the bishop of a diocese. We are not to lose heart, but must do our human best and confidently leave the outcome to a good God. Christ continues His work as the shepherd of our souls from one generation to the next, feeding our minds with the inspired words of Holy Scripture, especially the Gospels, and nourishing our souls and bodies with the sacred food of His body and blood each time we gather, in His name, to celebrate the Eucharist, the abiding memorial of His saving life, death and resurrection. In order for this to happen He appoints other shepherds to continue His work of pasturing His flock, to nurture us with Word and Sacrament, and these shepherds are your faithful priests. 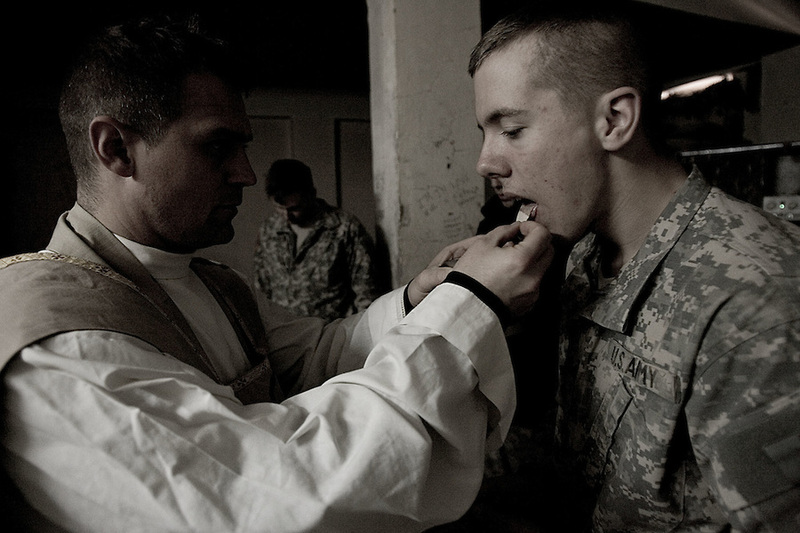 On this Good Shepherd or Vocations Sunday, therefore, I urge you, first of all, to pray for your priests, and, as Bishop, I thank them sincerely – with you – for their faithful ministry and sacrifice. 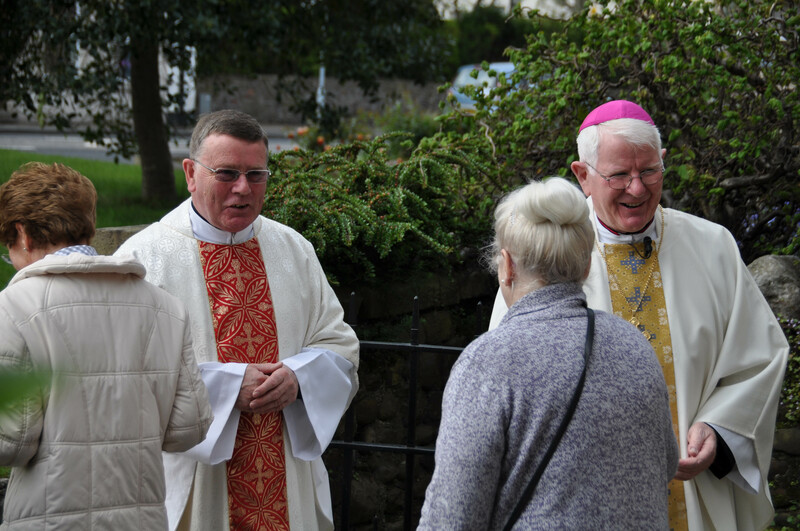 Today, is also a day when we and the whole Church in prayer beseech Christ, the Good Shepherd, to grant us in His mercy more vocations to the Priesthood, remembering in particular our own Diocese of Lancaster. For whatever reason, young men today are not presenting themselves in any number to be future priests, and that is a concern and a worry. 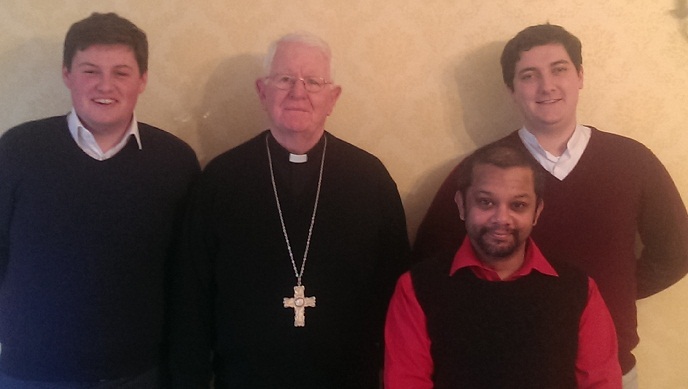 I ask myself; how will we be able to staff our parishes in days to come, given our diminishing number of priests? 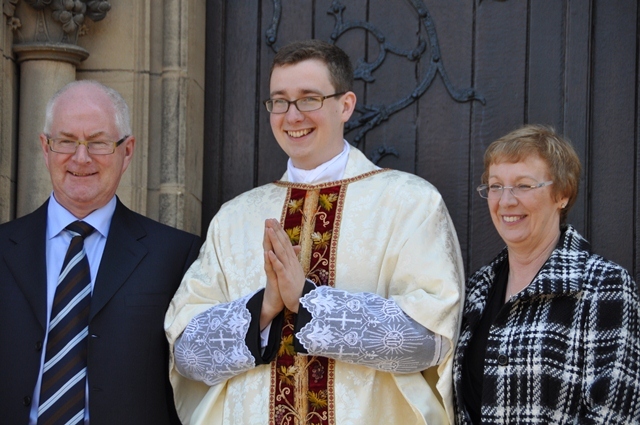 Where will the priests of tomorrow come from given our smaller and older congregations? 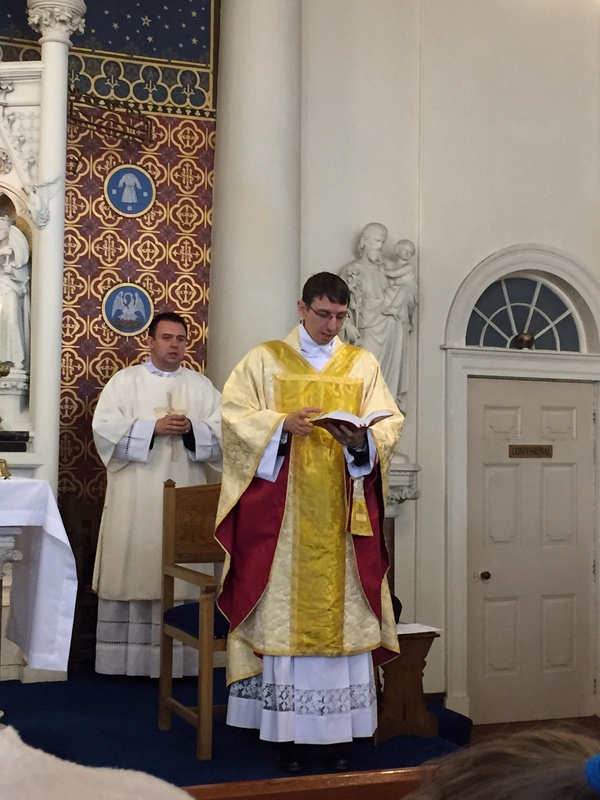 We are fortunate, at present, in having a number of overseas priests ministering here among us on the mission, otherwise parishes would have had to close already. 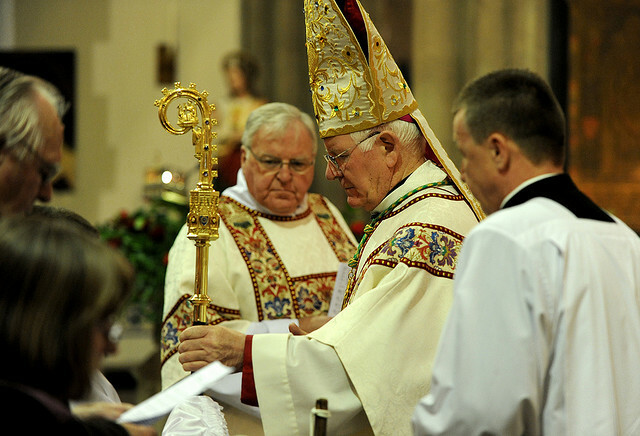 Today, in the Diocese of Lancaster we have 42 active priests less than we had ten years ago – a statistic which speaks for itself. I ask you, dear brothers and sisters, to join with me in praying insistently and often, that when the Lord of the Harvest calls our young people to be other shepherds and his ministers in the Priesthood He may find a generous response. Also; that our homes, our parishes and our Catholic schools and colleges be places of genuine encouragement and vision where that vocational call from God finds a ready answer and a fertile ground to grow and bear fruit. 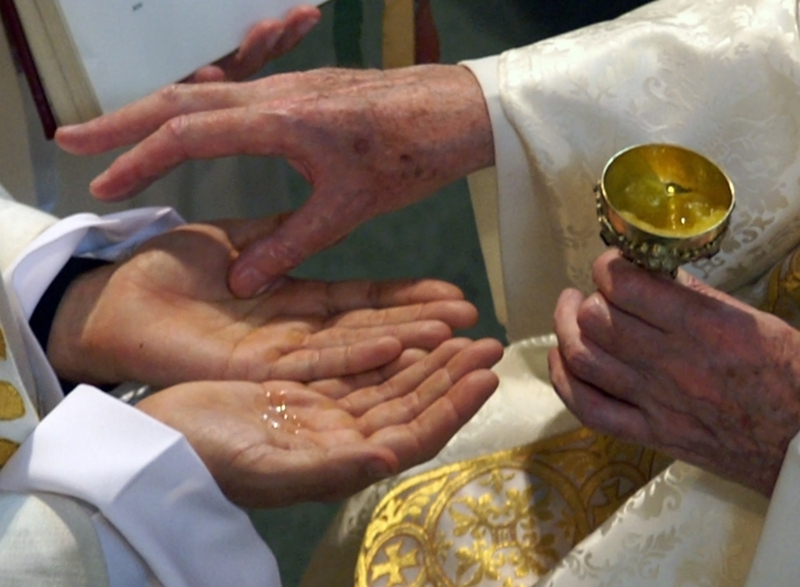 All of us, as the baptized, have a duty to pass on the treasure of our Catholic faith to those who come after us, and to ensure that they have shepherds after the heart of Christ to care for them. May Christ, the Good Shepherd, ever watch over His Church and inspire the minds and hearts of those he calls to serve Him and those who guide them.